Many many new updates in this beautiful sun-drenched one bedroom condominium unit. Beautiful tiled walk-in shower, new carpets throughout, new counter-tops and paint. 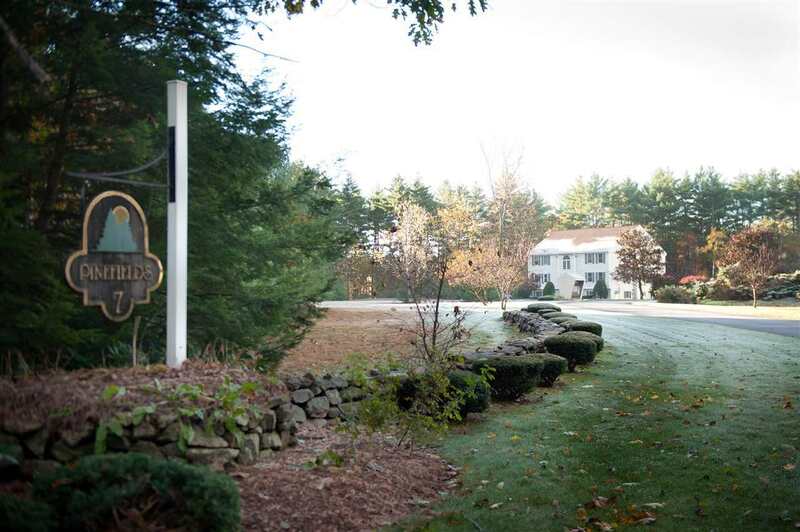 Small, PET FRIENDLY condominium association nestled on over 60 acres in Amherst, with wildlife and nature at your back door.